Whether it's for work or play, downtown Boston is just minutes away. 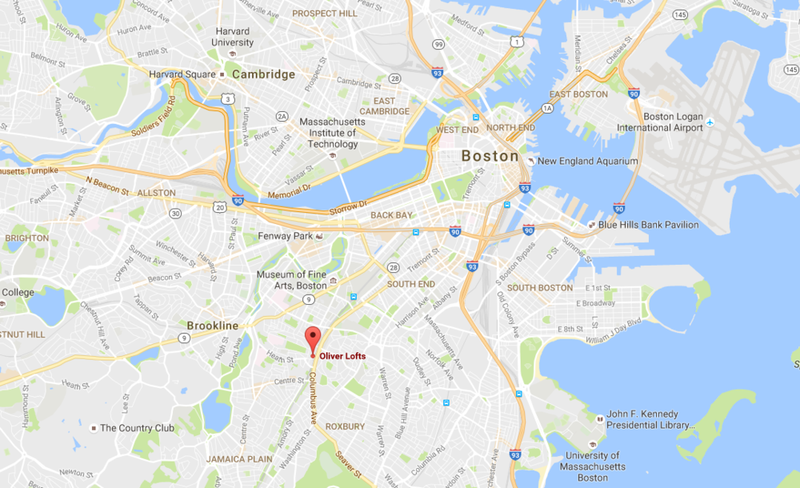 The Oliver Lofts are a stone's throw from Columbus Ave, just take a few lefts and drive straight into Boston. If you'd rather leave your car in the garage, the Orange Line is only a five minute walk away, or you could explore the best of Mission Hill... bars, restaurants, parks, yoga, breweries, coffee houses... you name it! Click to see a map! From restaurants to shops, sporting events to theatre, Boston has something for everyone!